Certain herbs, fruits, vegetables and spices do have more beneficial effects to the skin than others. Basil is an extremely effective herb for soaking up bacteria making it antiseptic for acneic skins. It is also extremely anti inflammatory for very sensitive skin and if you have white heads it also helps to treat them. You can create a home based mask with herbs and I will do a separate post with home base masks soon that are super easy to make and you will find the ingredients at home. I would recommend to consume basil in your diet - it is gorgeous with garlic, lemon, in pesto for dressings and soups. 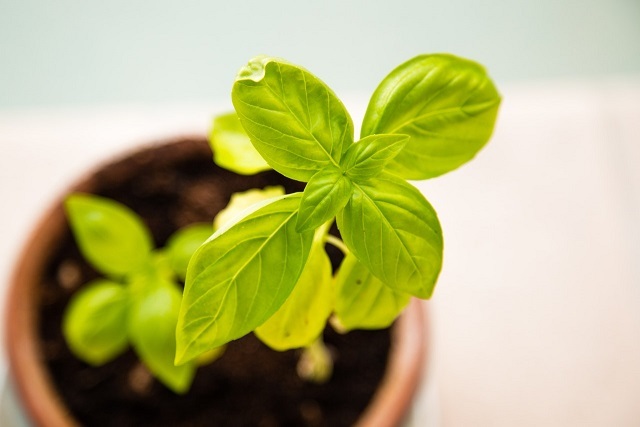 Keep an eye out in spring for basil to add an abundance of flavor to any meal. Parsley is an all year round herb that is high in calcium, magnesium and beta carotene. It helps to remove toxins from the body and helps the liver which is so important for acne sufferers. Parsley also contains vitamin C, A & K that are essential for the skin. I juice with parsley mainly. 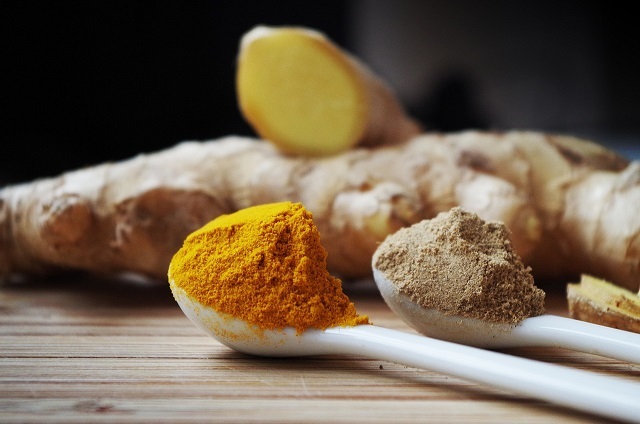 Turmeric comes from the ginger route family and is one of my favorite spices for dry skin condition, eczema and dermatitis as it is very anti inflammatory. It contains curcumin - a powerful antioxidant to treat acne as it is antibacterial and antiviral, and helps to reduce sore spots and boils on the skin. You can drink it in juice or smoothie, add to hot water or in curries, or apply directly to the skin. 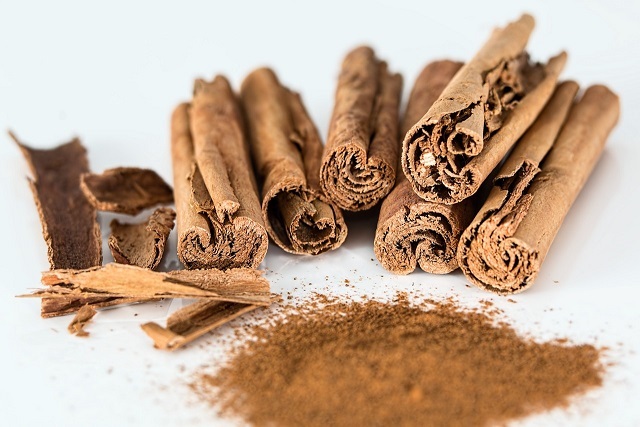 Cinnamon is excellent for the skin and helps to lower blood sugar levels and stops cravings. I love it sprinkled on hot drink with cocoa or almond milk cappuccino. Ginger is great for blemishes and garlic is great for hair. 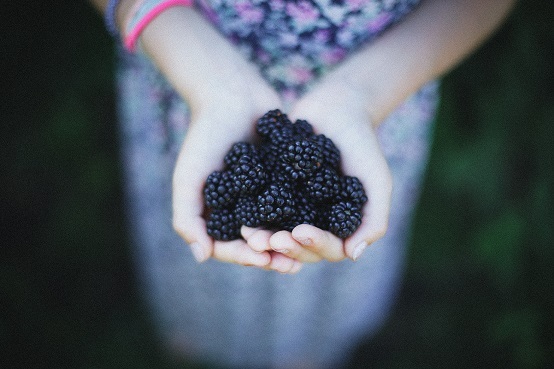 Fruits and berries that are high in antioxidants are best for the skin, e.g., blackberries, gooseberries, blueberries and raspberries. Apples are an excellent source of fibre. Kiwis and pears also are very good and they help to cleanse the gut which is so important for clear skin. All these fruits are very high in vitamin C to help collagen production that is vital to delay the signs of ageing. 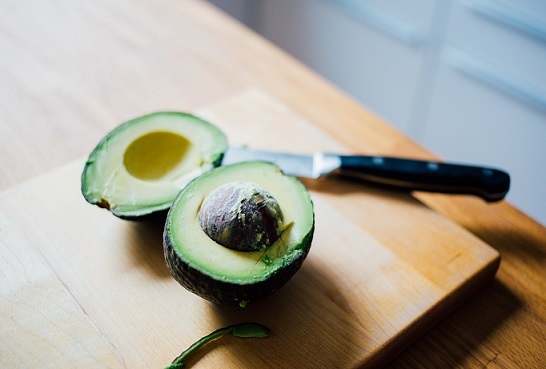 Avocados are the best food for eyes because they are rich in antioxidant vitamin E, monounsaturated fats which are so beneficial for the skin, and they help to keep balanced cholesterol level. Half an avocado twice to three times per week is what I would normally have. 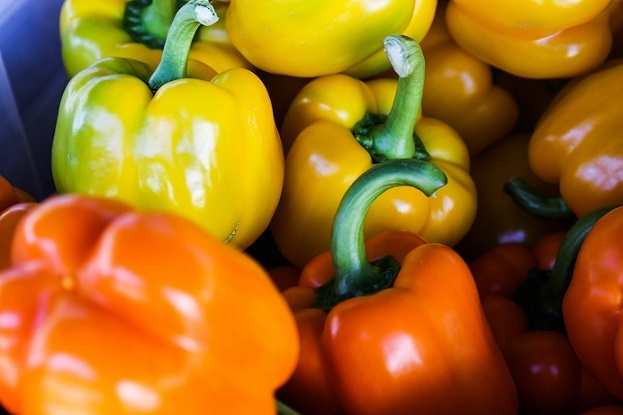 For vegetables I recommend: Peppers will be great to treat crows feet, I know because I have them so I eat loads of peppers. Kale is high in calcium, vitamin K & C, and they all are vital for healthy skin. Sweet potato contains beta carotene and Brussels are a super source of B1 & B6, vitamin C & K that all are super good for skin health. All of this information is completely wasted if I don't mention the importance of sourcing high quality produce. If you buy imported fruits and vegetables that are lying on the shelves for weeks, they will be loosing huge nutritional value before even it reaches your mouth. General rule that I follow - do not to buy fruits and vegetables packed in plastic. In my opinion fruits & veg should never be in plastic.You will know and be able to detect the quality of fruits & veg by the taste, especially blueberries and berries in general because as soon as they are picked the nutritional value drops massively and that is why you can never get a good taste from blueberries bought in supermarkets. They are literally tasteless. The same goes for pears, nectarines and peaches. Be careful and try to source seasonal produce locally to you. I research markets a lot so on my day off I try to visit market in Stillorgan shopping centre (every Wednesday), local produce sellers outside the parking lot in Stillorgan (I get my gooseberries there every Saturday), and The Happy Pear in Greystones (organic, really good and fresh produce all week). Check out markets and local produce sellers around you today & stock up for the week ahead!